As an Asset Protection Manager for 12 years, many local law enforcement agents helped me along the way. 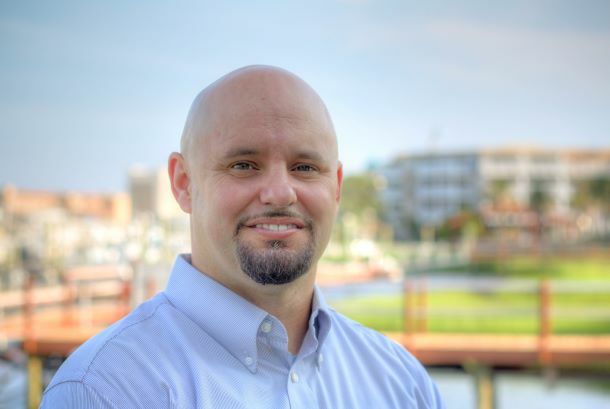 Recently I changed careers to become a real estate broker with Intracoastal Realty. 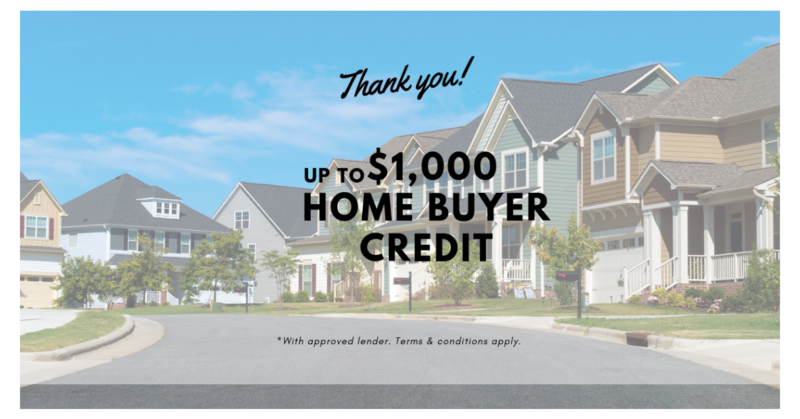 As a thank you, I am offering a home buyer credit of $500, plus use Towne Bank Mortgage and get up to an additional $500 extra when you close by January 31, 2019 on qualifying home purchases. Call Randy to take advantage of this offer at (910)200-7121 or create an account to begin searching for your next home!